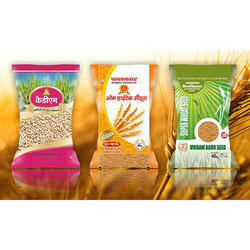 Pioneers in the industry, we offer bopp rice bags, bopp bags and bopp bag from India. 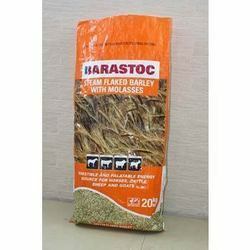 Rice, Wheat, Pulses, Spices, Fertilizers, Salt, Animal Feed, Poultry Feed, Seeds, Wall Putty, Chemicals,Paints, Powders:Recognized in the industry as a manufacturer we are engaged in presenting a wide range of Reverse Printed BOPP Bags. 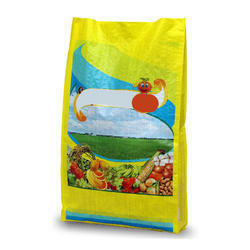 Recognized in the industry as a manufacturer, exporter and supplier, we are engaged in presenting a wide range of BOPP Coated Bag.